They might make you cry, but you will only laugh and be happy in the long run. Such wonderful the benefits of onion are. And some of them are downright surprising. Keep reading this post for some amazing skin care tips of raw onion. And one thing is for sure – you are surely going to thank us. 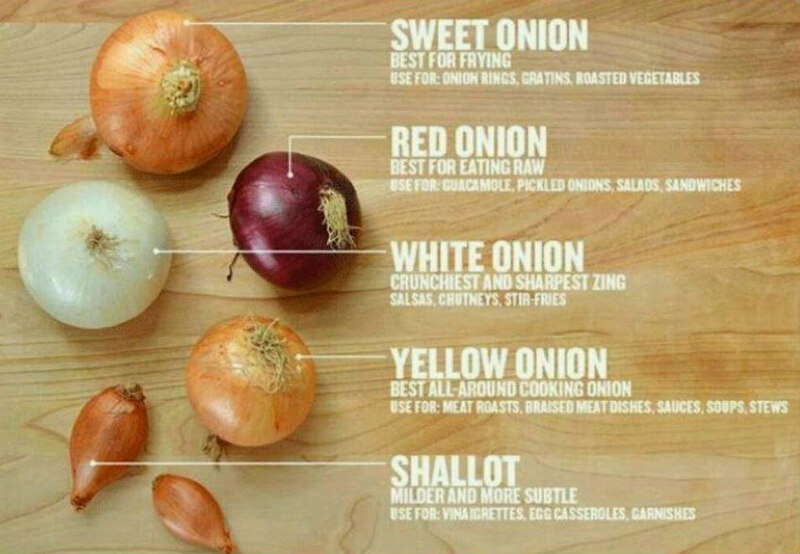 Benefits of onions are as many as the layers in it. 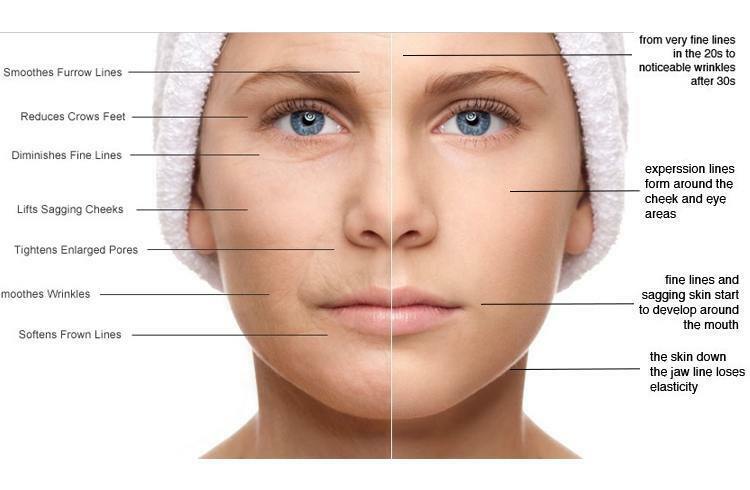 Let us elaborate on some of the beautiful skin care tips of onion that will surely surprise you. Consumption of raw onion purifies our blood by eliminating impurities, giving your skin a healthy and glowing look. Fresh onions keep your skin radiant, soft and supple because of the antioxidants, vitamins and sulfur in them. Onion is the best source of quercetin, which is one of the most powerful antioxidants and nutrient for the skin. 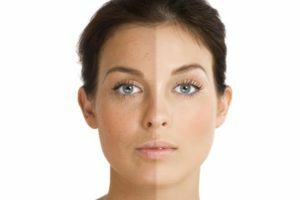 These antioxidants counter the premature ageing caused by harsh UV Rays. Onions help in making your skin wrinkle free and keep a check on other signs of skin ageing. Onion juice when combined with turmeric, can remove dark patches and pigmentation marks from our skin because of the presence of Vitamin C, which helps in the lightening of skin colour. Mix a teaspoon of raw onion juice with equal amount of gram flour and 1 teaspoon of milk cream. This is a very effective skin lightening face pack. Onion juice helps in healing the scars and the insect bites on the skin. Messaging the onion juice on the skin helps in fighting the skin with the acne and other skin infections due to its antiseptic quality and thus is one of the best skin care tip. Onions are high in sulphur which helps in the regrowth of hair follicles by improving the blood circulation to the head. Raw onion help in the hair growth. Onion hair oil brings you the healthy hair. Mix one tsp of onion juice, one tsp of honey and one tsp of mustard oil and apply this mixture from root to tip. It is a great mixture of hair fall and indeed one of the best skin care tips. Read effectiveness and ways to use Onion to promote hair growth here. 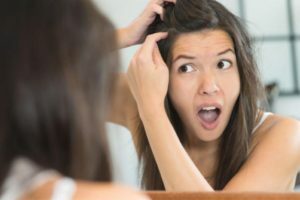 Due to pollution and unhealthy diet, there is more problem related to hair health. Onion juice is also good to control your dandruff problems. Apply onion juice on your scalp and leave it for some time. After that, shampoo your hair. Messaging onion juice mixed with the mustard oil onto the scalp reverses the growing of grey hair. So whenever you find a strand of grey hair showing you the sign of ageing then it’s my personal suggestion to go for this mixture. 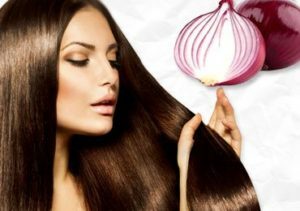 Onion juice gives your hair a natural glossy shine as well. 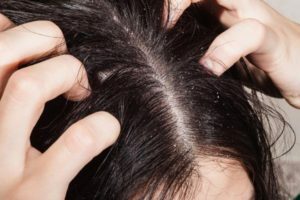 Read How To Check Hairfall Immediately & Promote Hair Growth. If you have dry and dark lips, onion can do wonder on your lips. They are very effective in making our lips soft and healthy. Mix onion juice with the Vitamin E oil and apply the mixture to your lips at night. It will remove the dead skin cells from lips and will make your lips soft and kissable. Consuming onions can naturally improve the eyesight because of the presence of Vitamin C, E and A, which are essential for eyes. Onion is also rich in sulphur which prevents the formation of cataract, thus preventing our eyes from any damage. Bride To Be?? 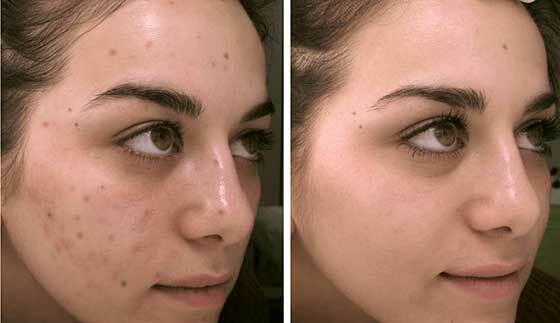 Here’s a Awesome Tweasome Home Remedies to Achieve Flawless Glowing Skin. 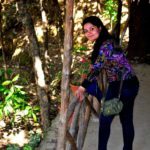 Weather you are a bride-to-be or a newlywed who is tired of using cosmetics products, above is the list of skin care tips that will definitely give you a glowing skin and can be added to your beauty regime instantly. And do you know the types & benefits of various Onions, here’s a story by Vanuatu Independent.